Apple and Microsoft have worked together to bring great Office productivity to Mac users from the very beginning. 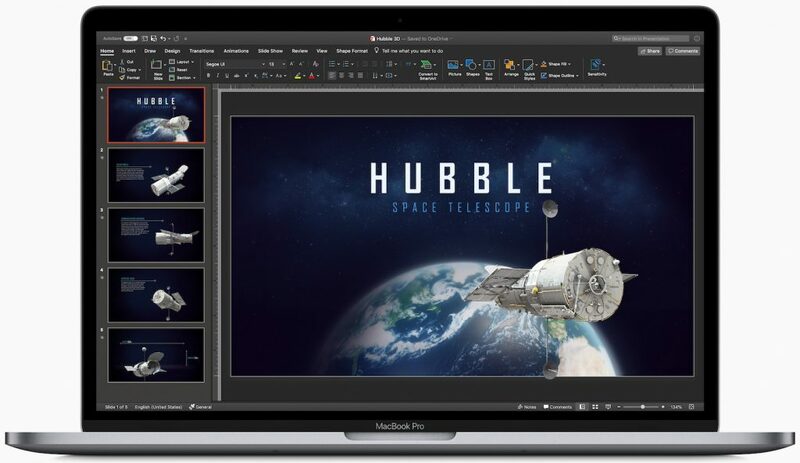 Now, with Office 365 on the Mac App Store, it’s easier than ever to get the latest and best version of Office 365 for Mac, iPad and iPhone. With Office 365 you get access to Word, Excel, Outlook, PowerPoint, One Note, and One Drive. Additionally, you can purchase a subscription right from within any of the apps. Subscriptions are priced at $69.99 per year for a single user, and $99.99 for up to six users. The second milestone is for a product that has been around a bit longer than Microsoft Office, but can run Office 365, that product is the Macintosh. 35 years ago today, on January 24th, 1984, Apple introduced one of its more influential products, the Macintosh. While it may not the most popular, it is still one of the iconic devices of today’s modern world. Without the Macintosh a number of today’s technology may not be available.